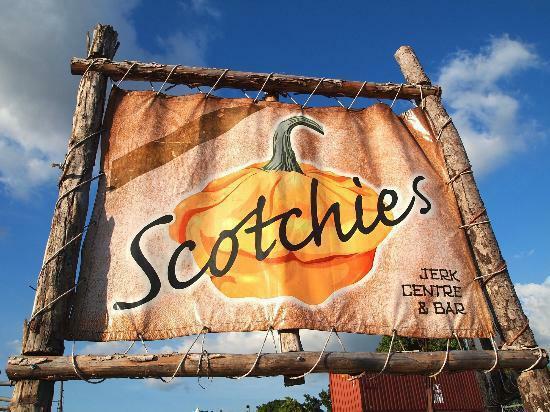 Scotchies Jerk is one of Jamaica’s favorite jerk centers. At the moment Scotchies is located in Montego Bay,Ocho Rios and Kingston. 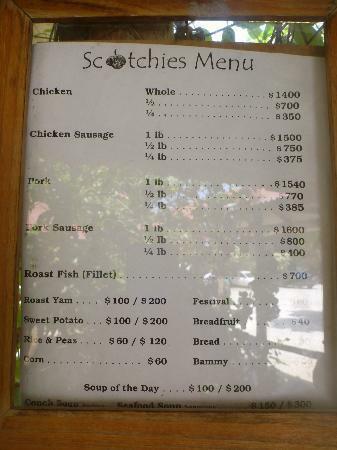 Known for its authentic Jamaican jerk dishes Scotchies is steadily becoming the best place to be indulged. 2 Chelsea Avenue, Kingston (behind KIA Motors). 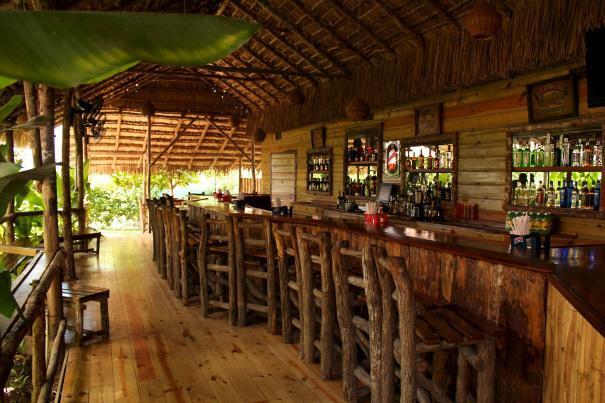 Dine In & Take-out: (876) 906- 0602.